Can anyone think of a vehicle(s) that have lasted more than one generation, and through redesigns and facelifts has never looked bad? Is there such a thing? 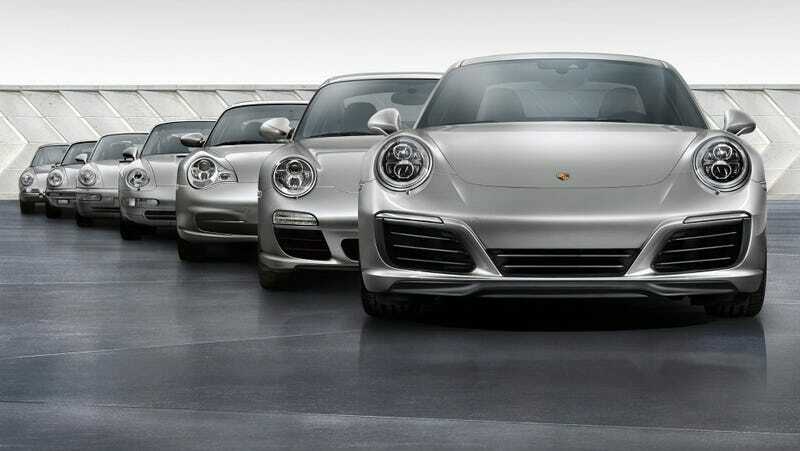 Of course since I seem to be the only person here that likes the pre-facelift 996, the 911 is the only car in my opinion that comes to mind.